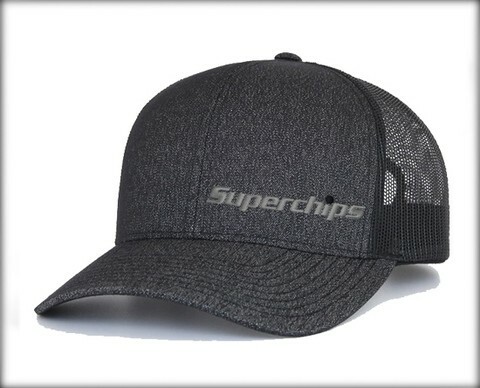 Superchips Charcoal Adjustable Mesh Hat. One size fits all. Superchips Charcoal Hat is rated 5.0 out of 5 by 1. Rated 5 out of 5 by mickeymouse71 from Extremely adjustable!! Love this hat. Takes a little while for the updated programs to download, but I don't mind at all.